Want an amazing great price on a UFO! 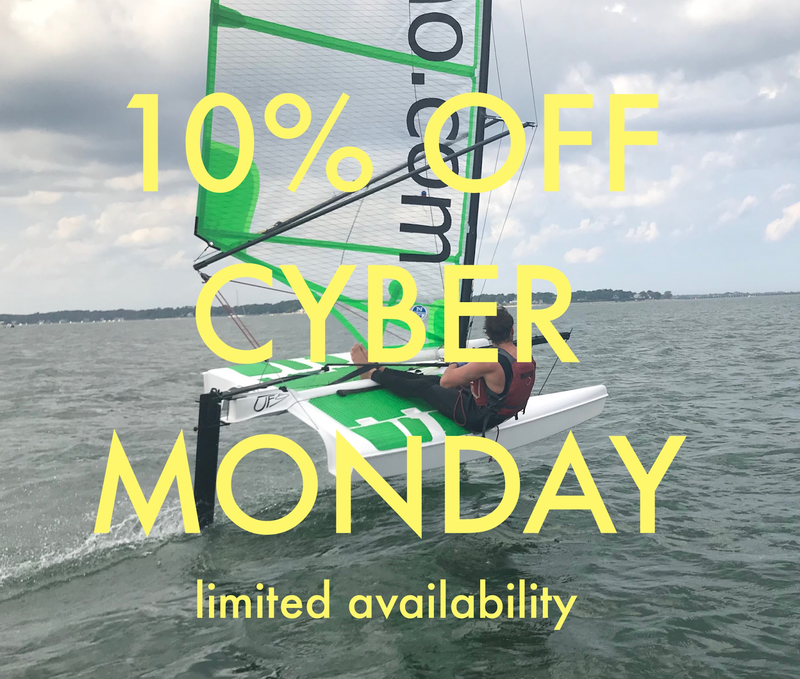 Place an order today to take advantage of the Cyber Monday deal! ONLY ON CYBER MONDAY,11/26/2018. $6,950 with a deck cover; limited availability! To keep track of UFO's coming to the Inland NW and Pacific NW please contact us now at funtosail@gmail.com or text us at 208-704-4454.